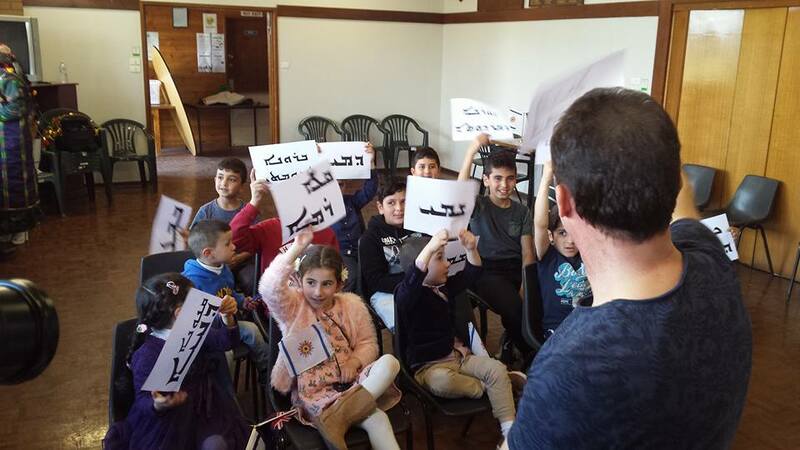 This Chaldean language and history course will be taught at an elementary level to cover the alphabet, numbers, greetings and basic phrases, and an introductory set of vocabulary. Assessments will be given at several points throughout the program to gauge the students’ progress. The course will be offered weekly, with the choice of Monday or Wednesday sessions. The materials for the course are being organized by the Chaldean Curriculum Project, as part of the Chaldean Heritage Foundation with a mission: “to establish and teach basic and advanced fundamentals of the Chaldean language, culture, and heritage at all age levels.” The Project is in the process of creating a series of books that can be used to teach Chaldean Neo-Aramaic language to several different age groups in the hopes of revitalizing the language and reversing its decline. 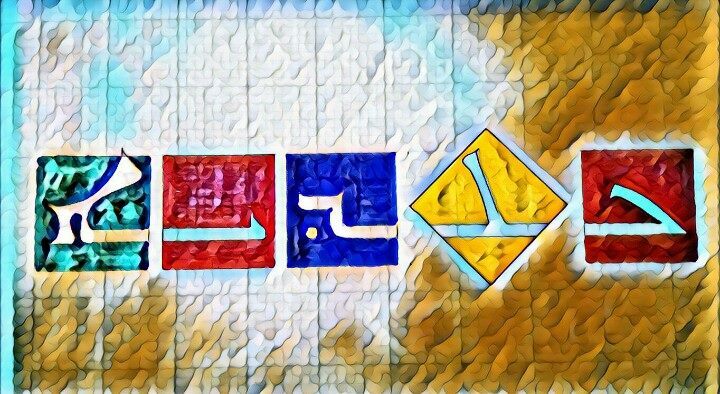 Chaldean Neo-Aramaic is a language and part of a continuity of Chaldean people history and heritage for over 7,300 years in Mesopotamia and the famous Ur city of the Chaldeans. 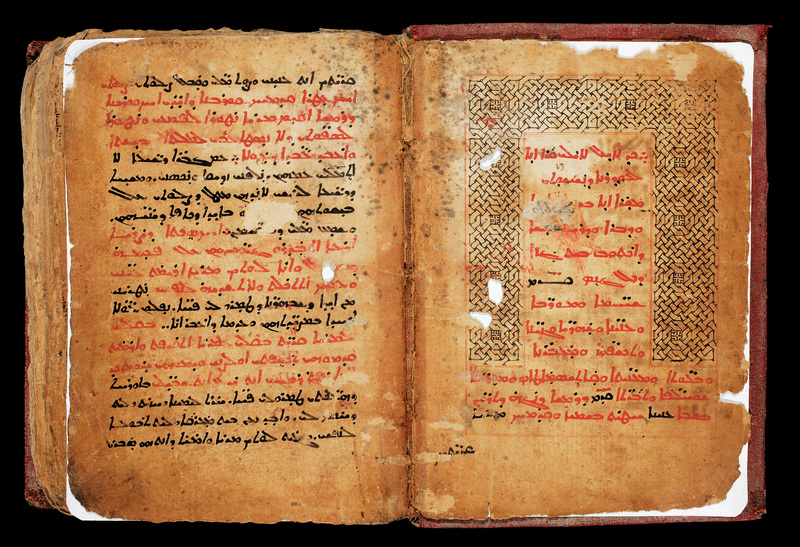 Aramaic is also famously known as the language of Jesus, the apostles, and the early church; the language preserves the history of Christianity in the East. Due to conflict and strife in the Middle East, its speakers have been scattered all over the world making it exceedingly difficult to connect them and preserve the language. 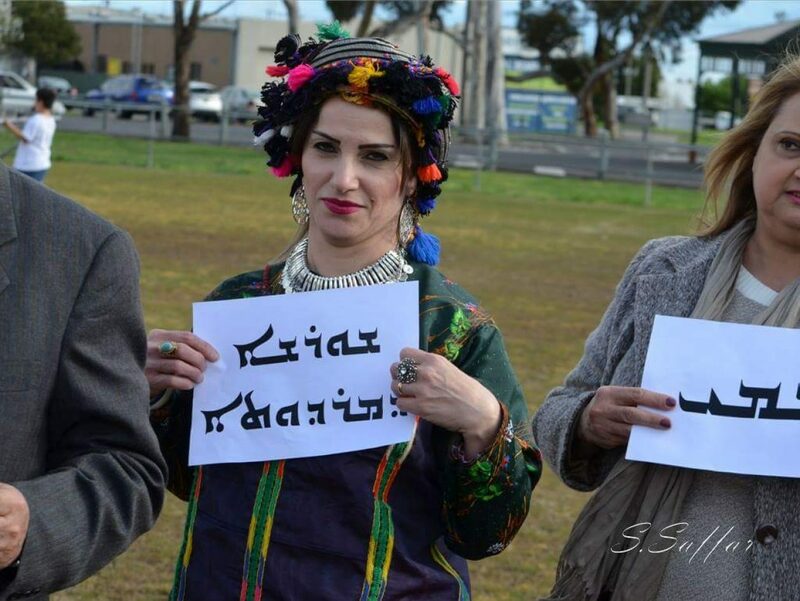 The ongoing persecution of the Chaldean people that speaks the Chaldean language, based mainly on religious grounds, has been labeled a genocide by several nations, including the United States. It is imperative that we act now to preserve the language for future generations. 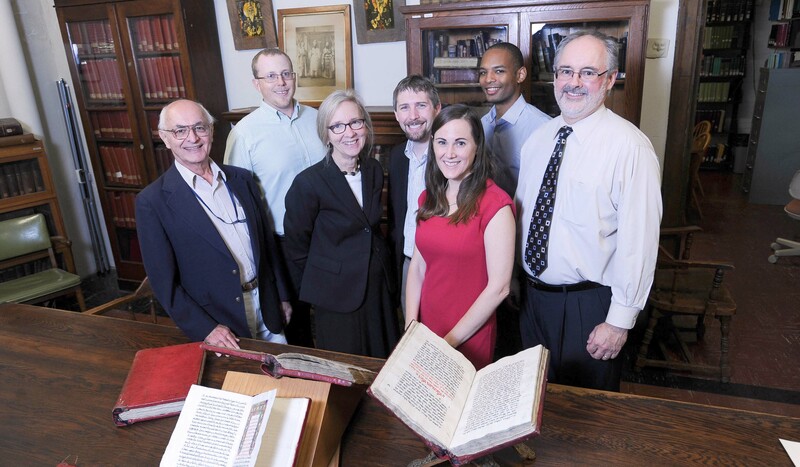 Please consider enrolling your child in this program and helping preserve this rich history. 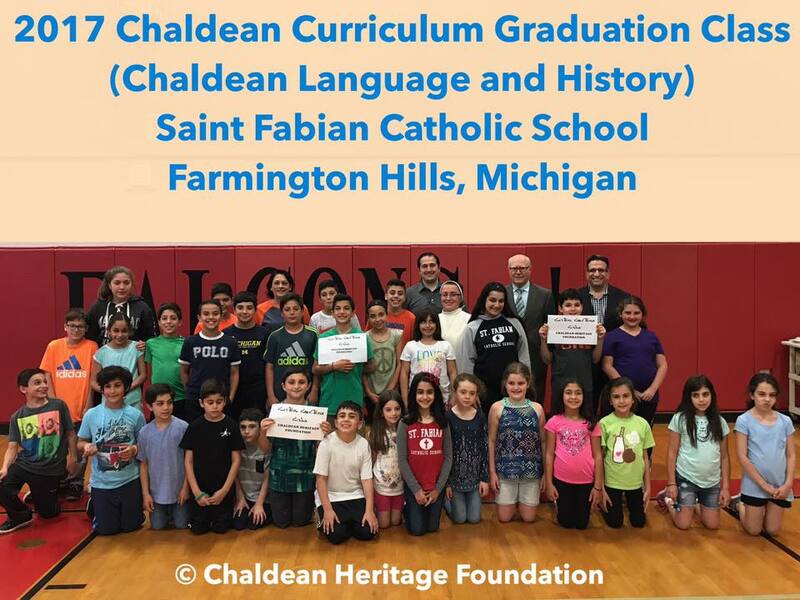 Chaldean Heritage Foundation is partnering with St. Fabian Elementary School, Farmington Hills, Michigan and several other schools to support the Chaldean community for teach the Chaldean (Neo-Aramaic) language. St. Fabian Elementary will offer an after-school Chaldean language course available to all students. Copyright 2017 - Chaldean Heritage Foundation - All Rights Reserved.